FLASH TIPS & TRICKS provides photographers with detailed “secrets” of TriCoast’s knowledge of TTL Wireless Flash Technique. 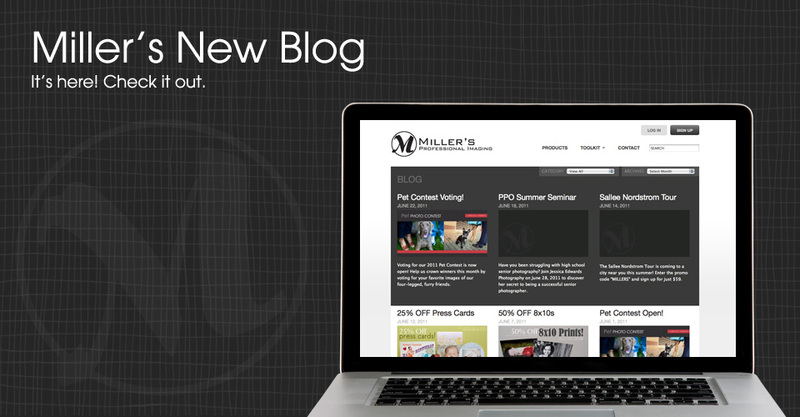 Welcome to Miller’s new blog! We first started blogging here at Miller’s in July of 2007. While our previous blog served its purpose over the last four years, we wanted a new layout that would be easy, fun, and interactive. Voting for our 2011 Pet Contest is now open! 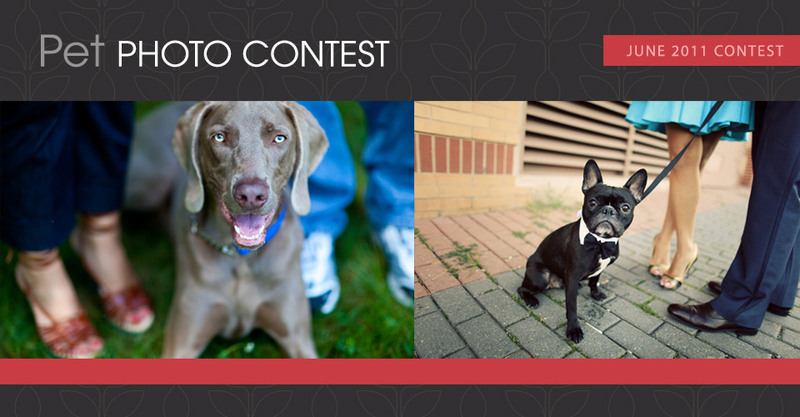 Help us crown winners this month by voting for your favorite images of our four-legged, furry friends. Have you been struggling with high school senior photography? 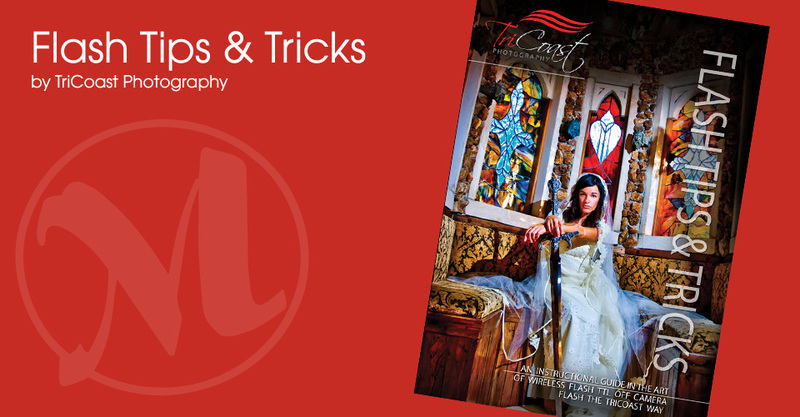 Join Jessica Edwards Photography on June 28, 2011 to discover her secret to being a successful senior photographer. The Sallee Nordstrom Tour is coming to a city near you this summer! Enter the promo code “MILLERS” and sign up for just $59. 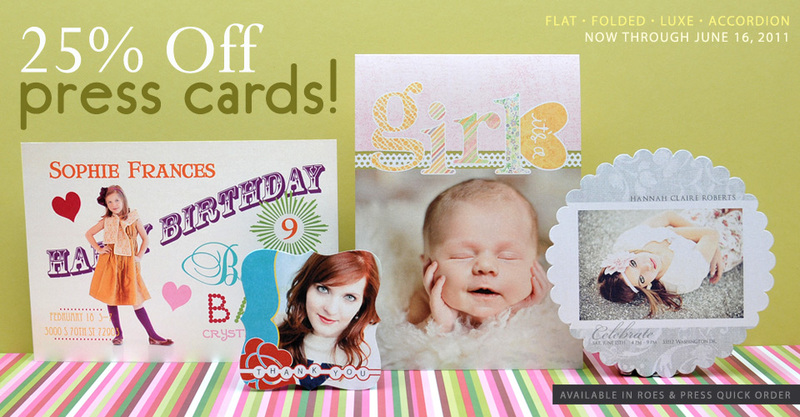 Now through Thursday (June 12-16), take 25% OFF all Press Cards, including Flat Cards, Folded Cards, Accordion Cards, and Luxe Cards! 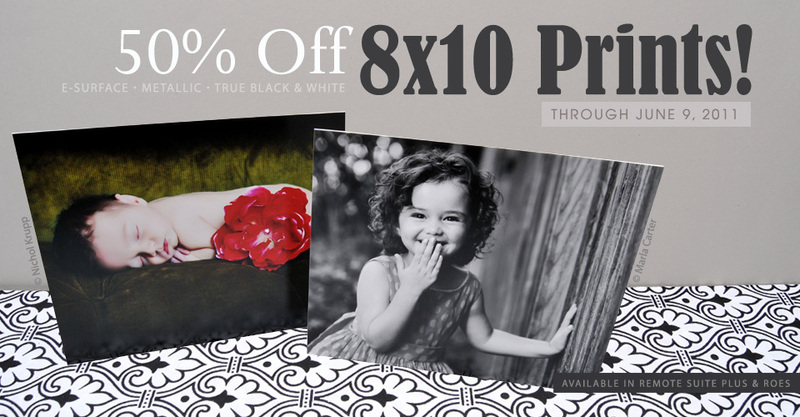 For 3 days only (June 7-9), 8×10 prints are 50% OFF when ordered through ROES or Remote Suite PLUS Print Products. Sale includes E-Surface, True Black & White, and Metallic photographic prints.